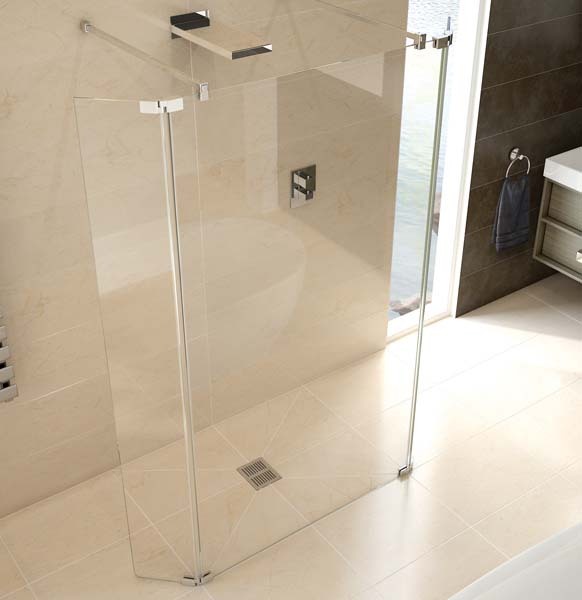 KUDOS have been designing and manufacturing innovative, high quality shower products in the UK for over 10 years. 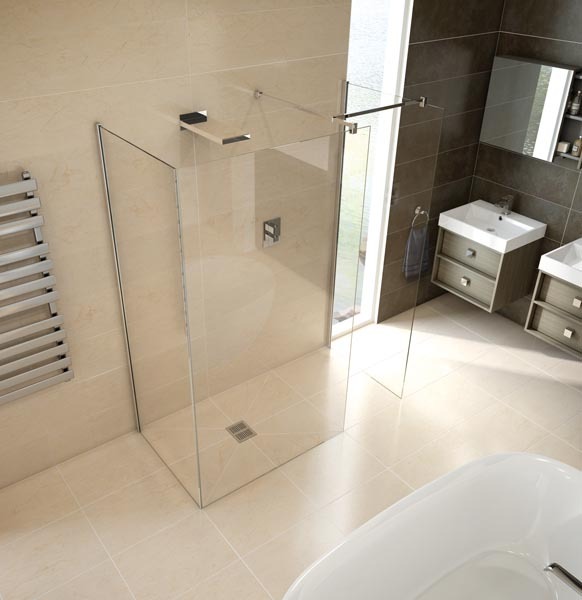 The natural beauty of our surroundings has always been our inspiration and we are proud to be one of the few bathroom companies still committed to manufacture here in the UK. 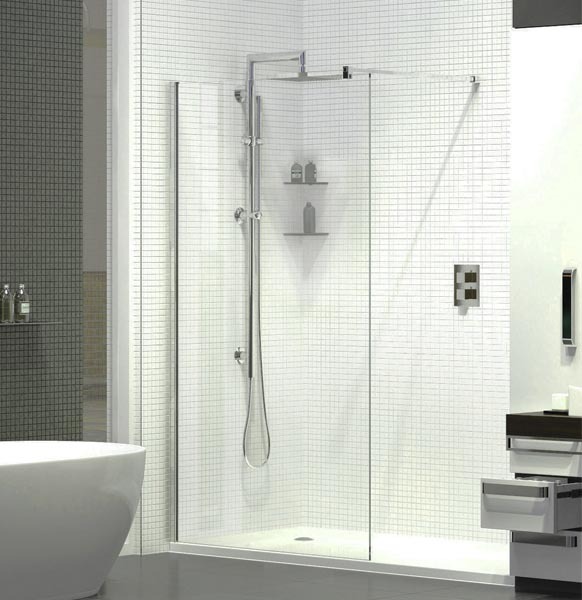 As with many originals, the KUDOS ORIGINAL collection is often imitated, seldom matched, but never surpassed. 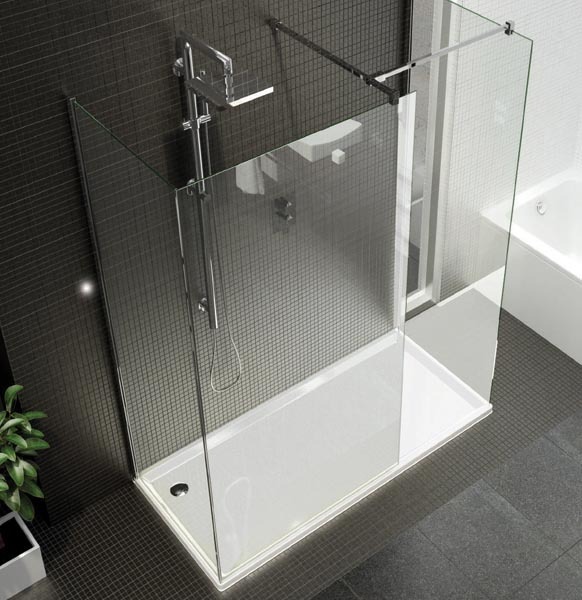 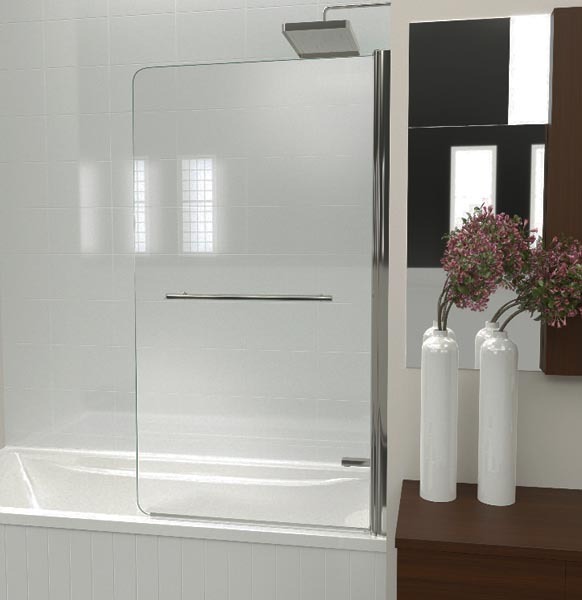 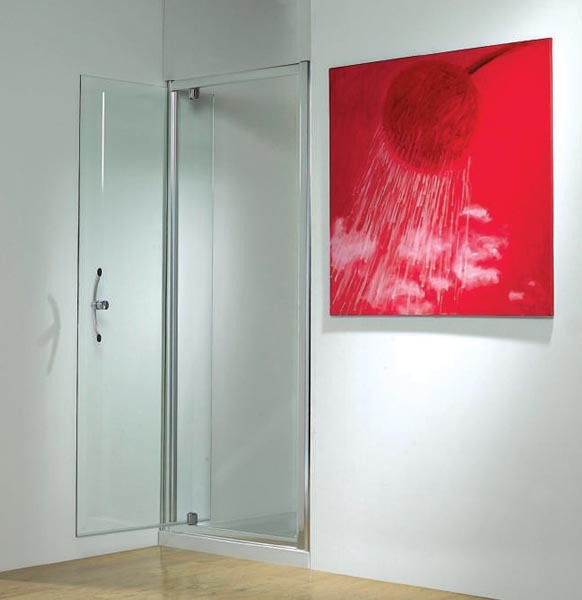 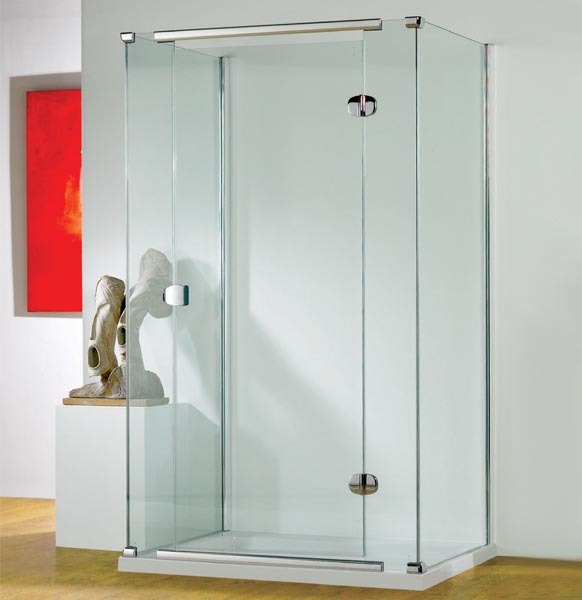 This range of elegantly designed shower doors and enclosures have become one of the UK’s most popular products. 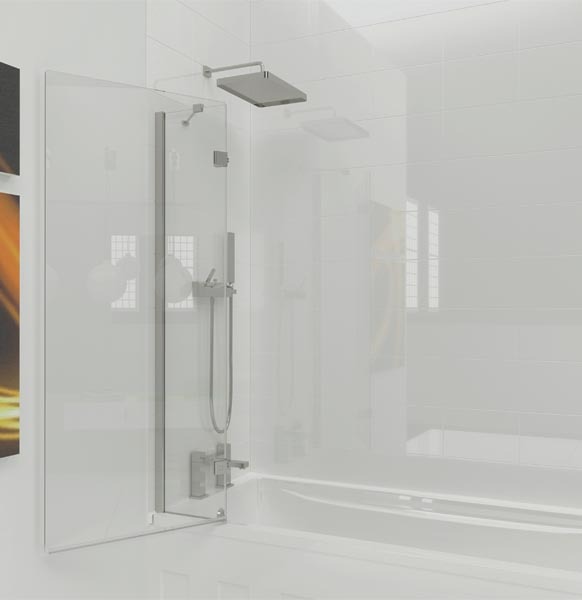 The KUDOS INFINITE collection sets new standards in innovation and style. 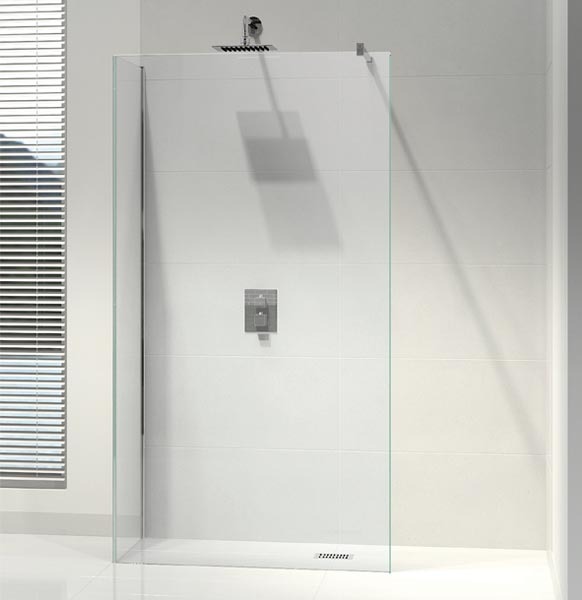 This minimalist range features glass to glass panels, unique three-dimensional adjustment and crystal clear seals. 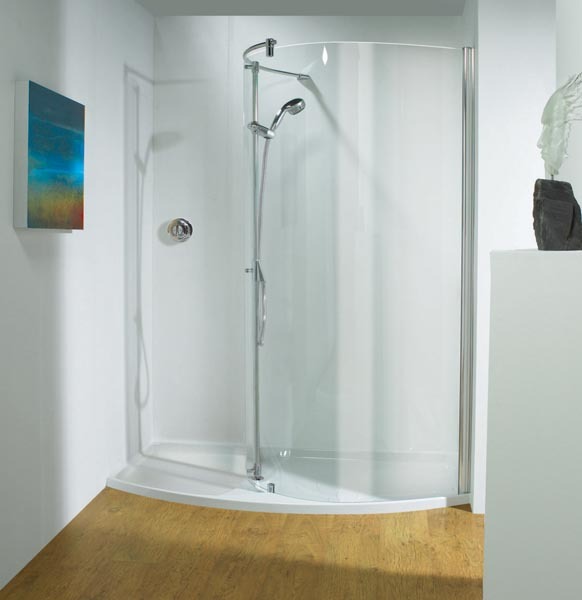 The KUDOS ULTIMATE range of walk-in door-less enclosures combine style with elegance and feature the option of the unique KUDOS shower tower for the ultimate showering experience.